Kids can join in our fun, free holiday program activities - some require bookings, so book your spot ASAP! 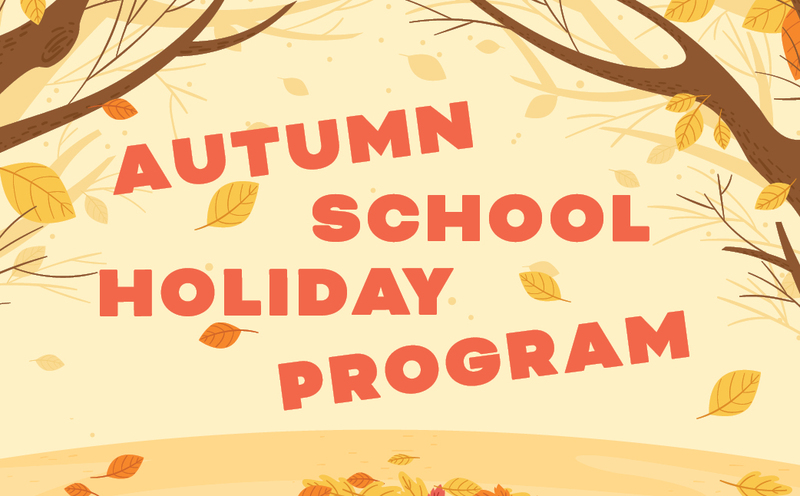 View our Autumn School Holiday Program. Choose from a range of free holiday activities!